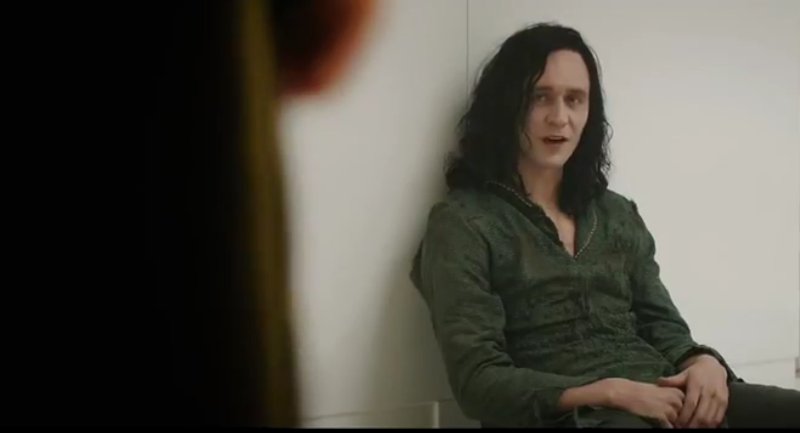 This is the first trailer for Thor 2: The Dark World we have seen so far. It comes from the Marvel UK youTube Channel. Taking a step back from the trailer you have to really appreciate the cast they have lined up for this movie. With actors like Natalie Portman, Anthony Hopkins and Christopher Eccleston it could be one of the biggest movies of 2013. I like the fact they at least toy with the death of Jane Foster in this, she is a big character to Thor but with Natlaie Portman not wanting to do any more comic movies for Marvel it could be her last so I wouldn’t rule anything out in this movie. It’s due out November 2013.